The Concession Opal card is being rolled out progressively in 2015 as each tertiary institution is ready. For eligibility criteria and to see if your institution is ready visit the Opal website. 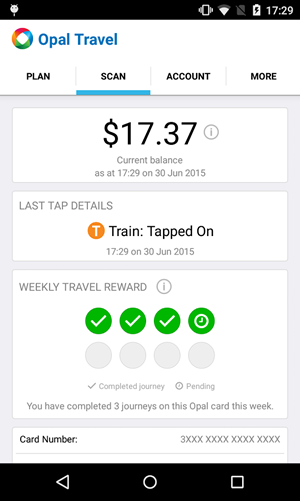 Great to see that Transport for NSW’s Transport Officers get to use such a beautifully designed app to make their jobs easier – the ability to quickly check the status of an Opal card from the one smartphone device they’re already carrying for work. 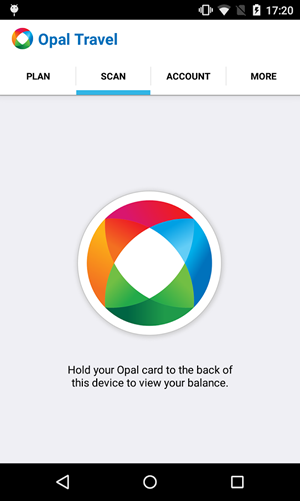 The Opal card uses near field communication (NFC) technology that allows users to tap on and off at card readers across the Opal public transport network. ORPA takes advantage of this same type of technology, which is available on Android smartphones, to read the data on Opal cards. The app checks free read data as well as encrypted content stored on the card, and replaces the existing, single function, read-only portable readers that Transport Officers used to carry. ORPA is a great example of how mobile technology creates great opportunities for organisations to streamline their operations while also building in flexibility for changes in the future. More information on ORPA on Outware’s website available here. 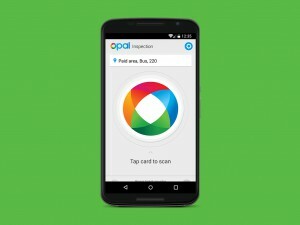 One of the ‘official’ apps endorsed by Transport for NSW now also allows you to scan your Opal card with an Android phone. 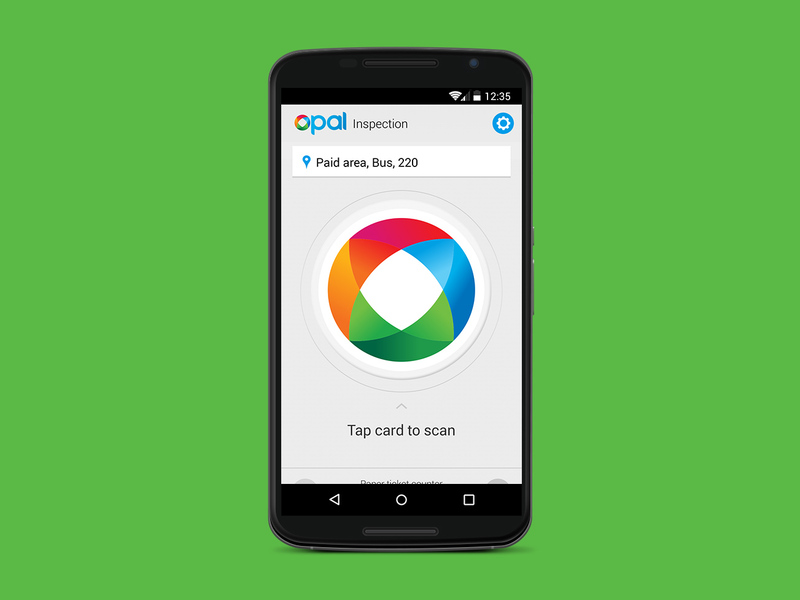 Using a Near Field Communication (NFC) enabled Android device, you can now scan your Opal card to check your balance, travel rewards and more. This functionally is available on Android devices only. Apple reserves NFC functionality for Apple Pay only. Opal Travel is available from Google Play.